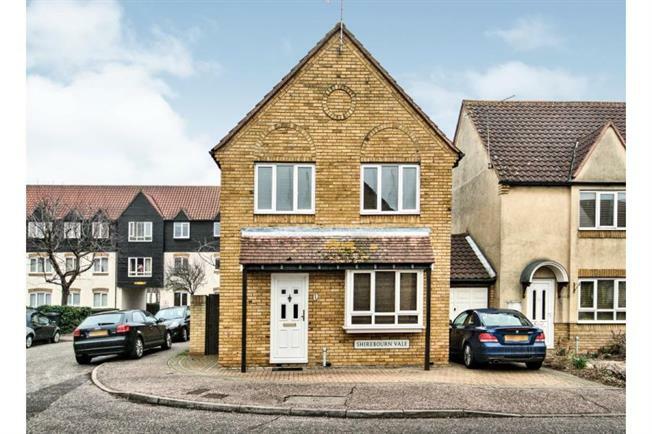 3 Bedroom Detached House For Sale in Chelmsford for £340,000. Viewing is advised to appreciate this 3 bedroom link detached house. The property has been well maintained by the current owners and offers modern accommodation. To the ground floor there is a modern Kitchen, good size lounge/diner and cloakroom, to the first floor there is 3 good size bedrooms and a modern family bathroom, The property also benefits from off street parking and a garage. Properties like this don't remain on the market for long, so call today to arrange a viewing.